Take advantage of our great features, like RV parking, onsite truck rentals, and units with drive-up access. Whatever you're planning to store, we're confident that we can help you find the right solution for your storage needs. 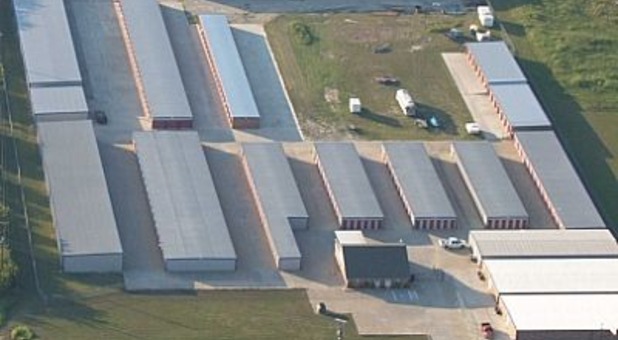 Need secure self storage in your community? Find The Storage Place location that's closest to you! 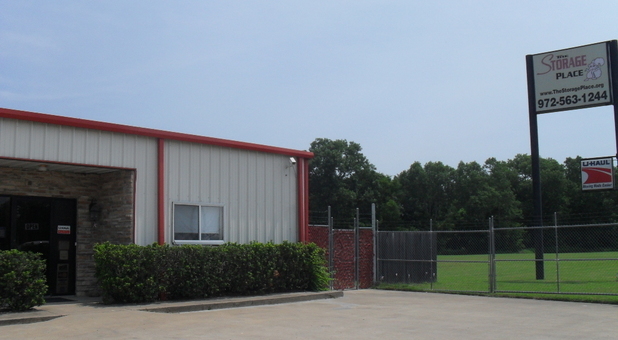 Whether you live in Billings, MT, Little Rock, AR or around DFW in Texas (Ferris, North Richland Hills, Forrest Hill, Fort Worth, Seagoville, Terrell or Waxahachie) you'll find one of our facilities just around the corner. Family owned since 2000, The Storage Place provides its customers with storage solutions that they can trust. Our goal is to meet all of your self storage needs through a variety of unit sizes and amenities while also providing consistent and spectacular customer service. We are motivated by our satisfied customers and appreciate your business. We are here to help you! Our website contains many features to assist you during the moving process, including self storage tips and a space calculator. If you require any additional help, our facility managers are available to answer any questions you may have. Call the facility nearest you, and our friendly staff members will help you today!